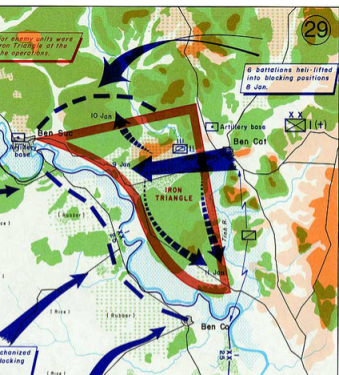 Rd-blog-number-4220 by Herb Zinser reviews the IRON TRIANGLE war in Vietnam. It is helpful in year 2014 ..in such matters ..to think like Dr.Who ..the TIME traveler, mathematician, and scientist. Thus we ought think seriously about various possibilities …like he would like us to think. 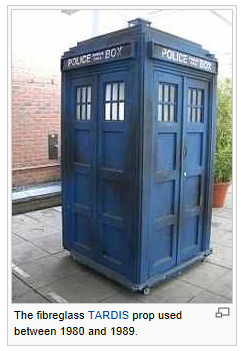 Doctor Who is a British science-fiction television programme produced by the … He explores the universe in his TARDIS, a sentient time-travelling space ship. Let’s look at that historial mathematical-physics battle .. as it played out on the EARTH geography surface in Asia. Jump to The Iron Triangle at the end of the Vietnam War – . The area remained an active organizing center for the Viet Cong right through to .. 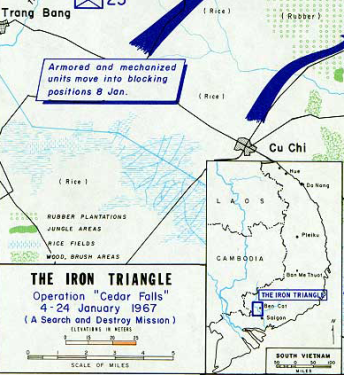 Thus we see that several battles occurred in the IRON TRIANGLE region. 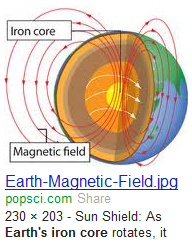 What is the relationship to the periodic atomic table element .. Fe = Ferrous oxide IRON atom…. Iron isotopes: Iron-54, Iron-56, Iron-57, Iron-58. Iron stable isotopes Iron-54, Iron-56, Iron-57, Iron-58,and Iron isotope applications. Iron-58 and Iron isotope applications in Vietnam war ..
including 58,000 Americans, were killed in the conflict. including 58,000 Americans, were killed in the IRON isotopes conflict. Let’s look at the CLUES …. IRON-56 and/or its isotopes created the Vietnam War to create a database with algebra/ plane geometry / right triangle message ..within the WAR database. Oct 22, 2012 – Look around you. 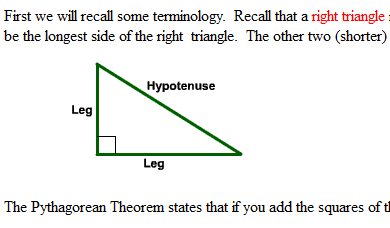 Triangles are everywhere! Any structure requiring a strong and rigid construction depends on triangles to achieve that goal. Sep 17, 2007 – Where triangles are used is when you need to avoid the structure becoming excessively heavy for the required strength. … less weight than an equal right angle structure with secondary bracing and larger connections. Let’s use IRON-56 for our triangle model. IRON metal ..if processed properly is very strong. It is used for motor vehicles and railroads and ship building and skyscrapers. Strong. WHY? Perhaps, it has math right triangles within the atomic nucleus to give it the strength it needs. 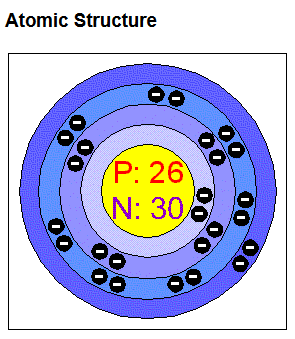 We have atomic number 26 with 26 protons in the nucleus. Let’s take 26 protons and 26 neutrons ..to give use the atomic calendar of 52 weeks per year …. as suggested by the month of Fe –> Ferrous oxide month of February. Thus Fe atom –> has an iron atom TIME ..the calendar month of Fe = February and has the Valentine’s day LINK to the other atomic Fe structure –> Females. 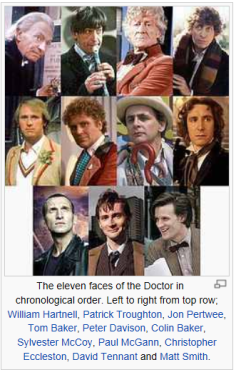 Dr.WHO ..the TIME Traveler …. often wondered about the Fe = February and Females … Valence electron special day ..known as Valentine’s Day…. the day to exchange valence love messages …. VIA atomic, bio-physics expression devices named humanoid. Now, let’s continue with IRON-56. 26 proton + 26 neutrons giving 52 atomic mass units occupied with TIME calculations. Thus 53, 54, 55, 56 ..those 4 neutrons remain. 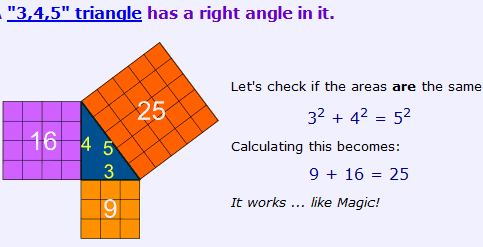 53, 54, 55 –> imply 3,4,5 ..the sides of a right triangle. 56 … used by the iron HEME group Fe(2) ion and its bio-math machine …. 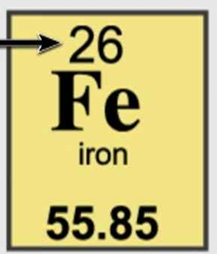 Fe(2) of IRON-56 –> gives use number sequence …2..56 …. together gives 256 … known to base 16 hexadecimal computer programmers using Basic Assembler Language. bio-computer … authorized access codes .. to B100D and its information database with SYMBOL LIFE. Thus we see that ..we can have regular b1ood .. or we have educated b100d …or we can have the highest ranking b1ood which requires some self-education. –> Base 100 Data …. 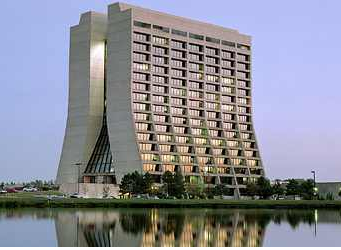 Hence, we see the HIERARCHY PROBLEM in existential bio-physics at FER –> Ferrous oxide location known as Fer = FermILAB. They deny the existence of Nature’s independent bio-systems … that do need approval of some human association or Federal agency …for existence. Thus we see some pieces to a puzzle.